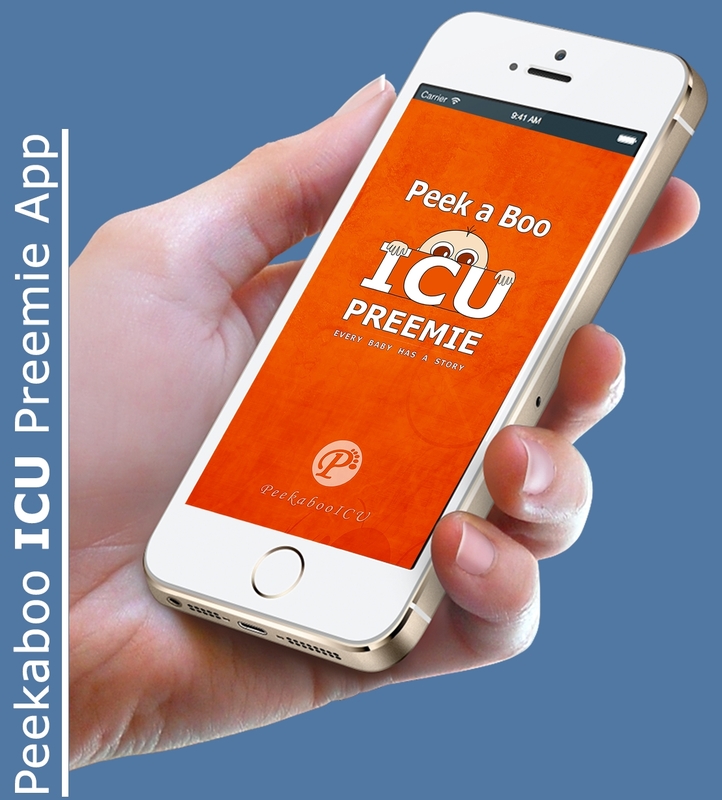 We are Peekaboo ICU Baby Inc., and we operate peekabooicu.com, peekabooicu.org, peekabooicu.net as well as https://peekabooicubaby.com. When contacting Peekaboo ICU Baby through one of our contact forms, we only use this information to be able to contact you back via email or phone, regarding questions, payments, or information about your order. No information is shared with any third party. If you access our site you may opt-in to saving your name, email address and website in cookies. These are for your convenience so that you do not have to fill in your details again when you leave another comment. These cookies will last for one year. If you have an account on this site you can request to that we erase any personal data we hold about you. This does not include any data we are obliged to keep for administrative, legal, or security purposes. By using our integrated payment method, you may be storing personal data or sharing data with an external service. We use and Stripe and Paypal as our integrated payment provider, for credit card transactions. Peekaboo ICU Baby does not see or have access to any credit card information.